The fineness of cement grinding is a vital property of the cement’s value, determining the field of application, durability and price. Fine cements with particle diameters of 5 μm to 20 μm are the best for injections into the micro cracks of damaged structures, enforcement and restoration of the soil formed structures, architectural and sculptural elements. 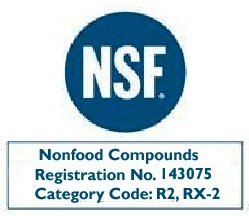 The property of KF-A admixture to decay-hydrate cement grain results in the cement particle size reduction that allows it to replace Micro-Cements. Premix of KF-A into regular Portland Cement Type I; II obtains maximal volume of cement particles with diameter up to 25 μm, where dominating median size is at 5 μm to 15 μm. 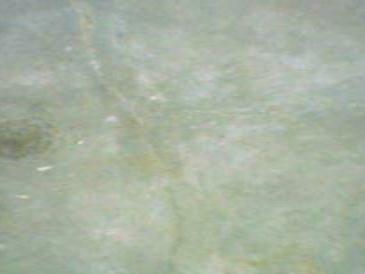 The same cement without KF-A has dominating median size at 40 μm to 75 μm. 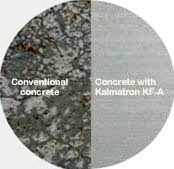 Studied regular cement sizes and the same cement with reduced cement sizes by added KALMATRON® KF-A as a replacement to the Micro Cements. 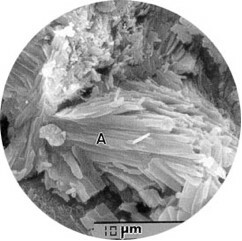 Shown significant improvement of concrete Ferret’s Curve achieved by greater gel-crystalline surface. 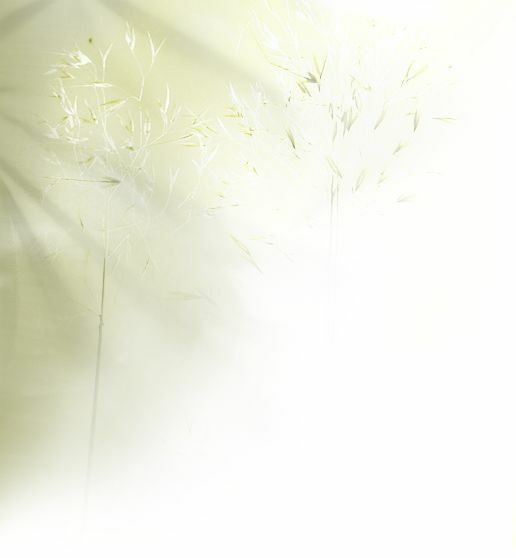 It results in closer to isotropic features with highest concrete petrography and maximal integration of binders and fillers. 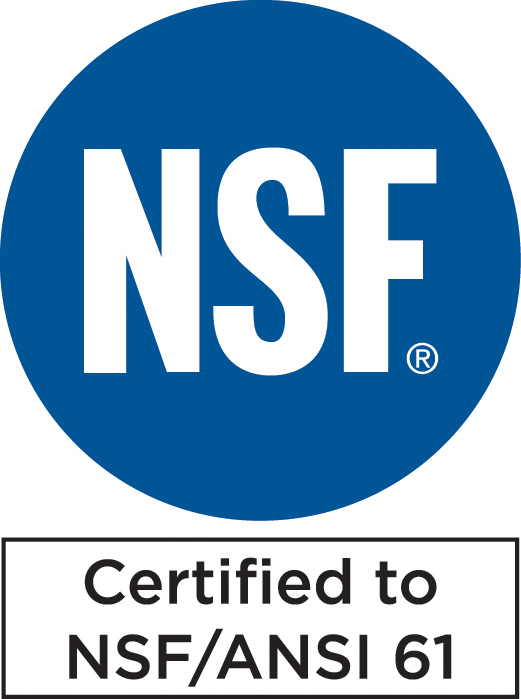 The Wagner’s method was chosen for Specific Surface (SS) evaluation with turbidimeter by ASTM C 115-79a. For the specimen of Portland Cement Type I; II, the SS is 2,300 cm2/gr. KF-A admixture depends on the speed and time of blender rotation within 5 to 10 minutes only. 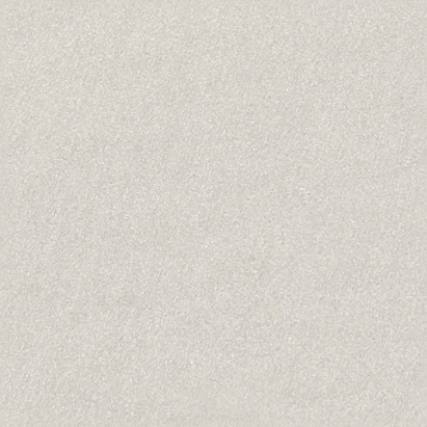 No more expensive kiln and hard grinding required to get micro-cement. 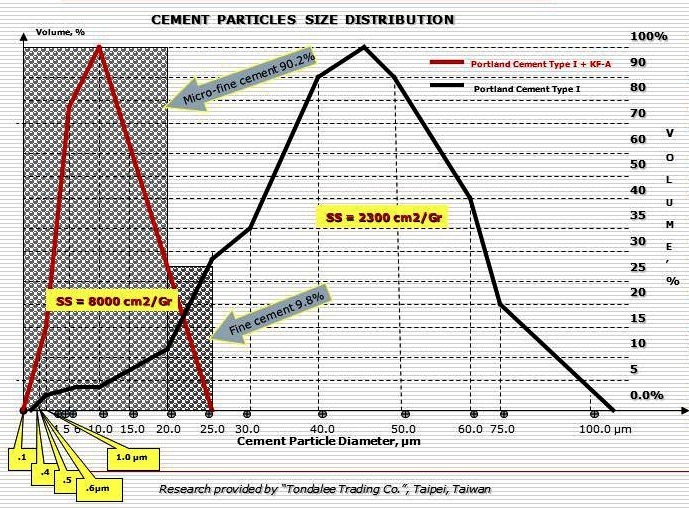 Obviously, the median size of the cement particles and Specific Surface are inversely related features. 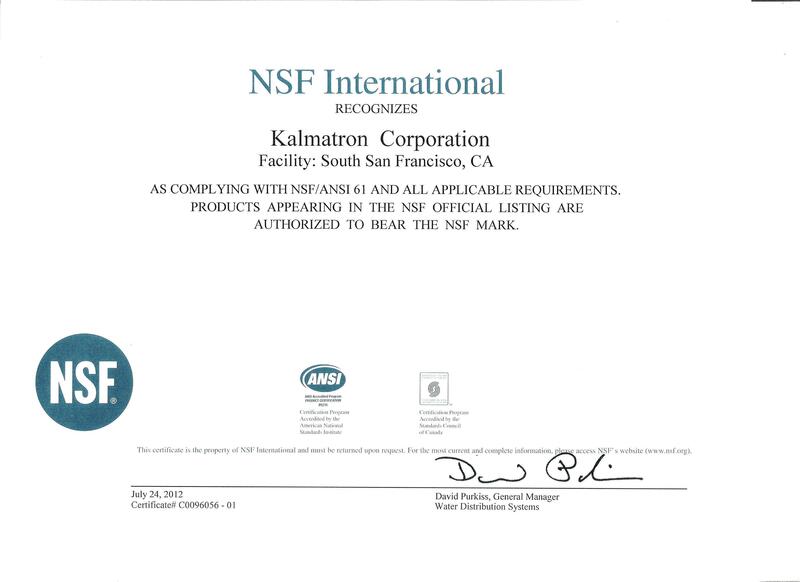 It is effectively performed by KALMATRON® KF-A decay-hydration reactions with 10 times cement size reduction in a first 10 minutes. 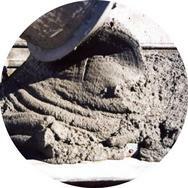 Normally it takes up to 5 decades to hydrate cement until emission of exothermic heat stops completely. 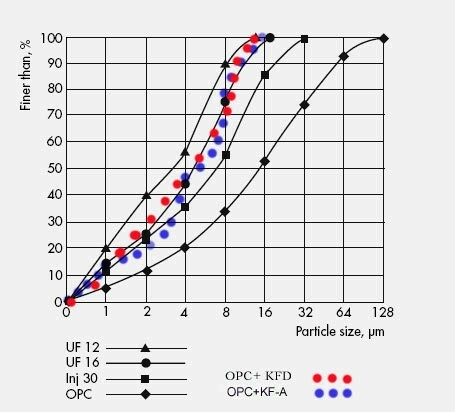 OPC+KF-D is a Fraction Diminished Cement to 16 μm. 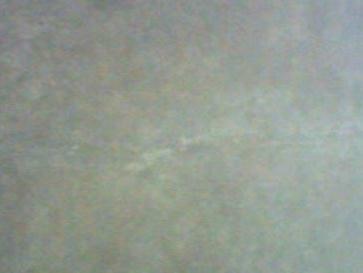 Concrete crack healing (from left) by the sprayed slurry made of as a blend by OPC, KF-A and water.